How much gold is there in a gold medal? Gold was not the top prize awarded to winners of sporting events. 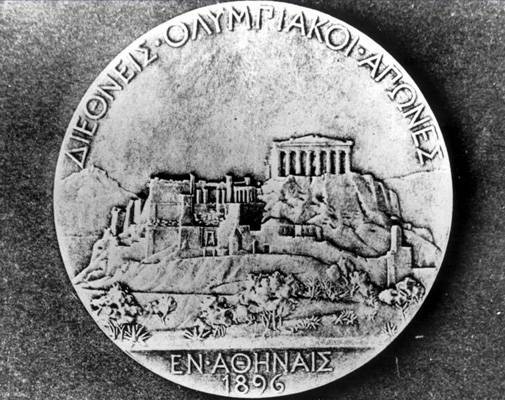 In the 1896 Olympics, the winner of the games won a silver medal. If you have watched sportspeople stepping up on that podium, proudly showing off the gold medal after years of hard work and that made you swell with pride, you are not alone. If you have then wondered if the gold medal is actually made of gold, you are, once again, not alone. The gold medal is gold in colour but are the organisers of sporting events rich enough to dispense hundreds of real gold medals? If not, what exactly is it made of? To begin with, gold was not the top prize awarded to winners of sporting events. In the 1896 Olympics, the winner of the games won a silver medal. Silver was more precious than gold. It was in the 1908 London Olympics that gold was introduced as the first prize, silver went to the second that was followed by bronze. The last solid gold medals were handed out at the 1912 Stockholm Olympic Games. From thereon, it was made a rule that all gold medals should have at least 6 gm of gold and needed to be made of 92.5% silver. The size of the medals varies from one game to another, but the aforementioned measurements are a constant. So, the gold medal is made of 1.45% gold, 6% bronze and 92.5% silver. The silver is made of silver and the bronze medals are made of bronze. In hindsight it makes sense as gold is an expensive element. As of today, 10 g of 24 carat gold will set you back by more than Rs 31,000 in Delhi. So, it becomes a very expensive proposition for the hosting cities to make these medals. The Commonwealth Games gold medals are also gold plated. 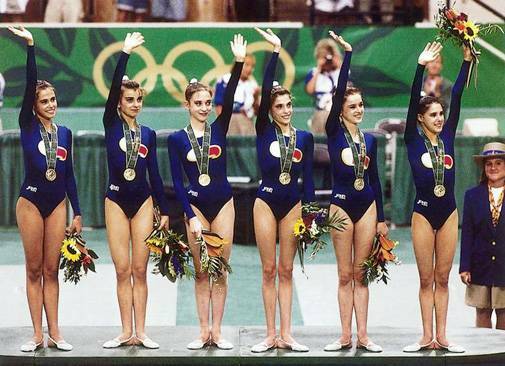 The 1998 Kuala Lumpur games had a solid pewter core that was embellished in gold. The 2002 Manchester games had a sterling silver core that was plated in 22 carat gold. The FIFA World Cup trophy, on the other hand, is made of 18 carat gold and has a base of the mineral, malachite. The 6.1-kg trophy is the second one in the history of the games. The former trophy was called the Jules Rimet Trophy that was made of sterling silver and was gold plated. There have been instances of athletes selling off their medals. Currently auctioning an Olympic gold medal could fetch one a price of $20,000 to $50,000 as mentioned by an auctioneer, according to Money. However, scrapping it could fetch one around $577.